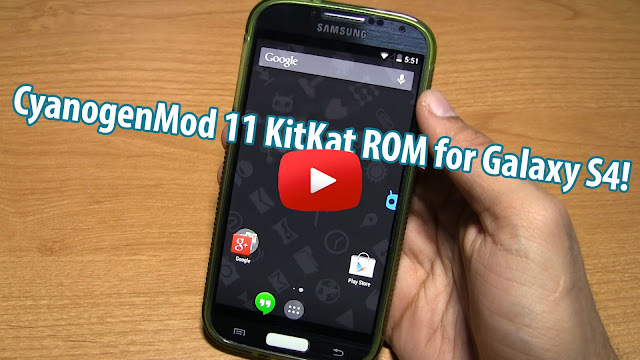 CM11 Android 4.4 KitKat ROM for Galaxy S4! 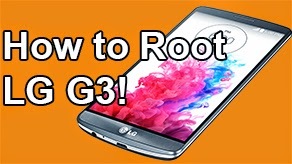 [GT-i9505/T-Mobile/AT&T/Canadian] ~ AndroidRootz.com | Source for Android Rooting, ROMS, Tricks and More! CyanogenMod 11 Android 4.4 KitKat ROM is now available for the Galaxy S4 GT-i9505, T-Mobile, AT&T, and Canadian variants! 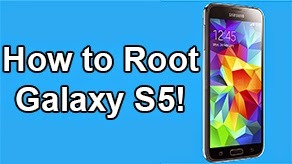 Even though that CyanogenMod hasn't officially released CM11 to the public, that doesn't mean we still can't enjoy the sweet taste on our Galaxy S4! 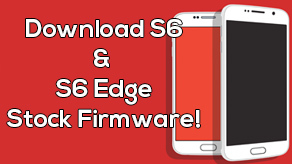 This ROM doesn't include all your usual CM11 features, but it does come with a few like, Quick Toggles, Themes, and lockscreen options. 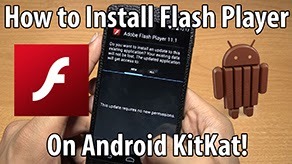 This ROM has almost everything working expect for HDR, WiDi, and taking more than 1 picture with the stock camera. CyanogenMod 11 does include the Google Experience launcher with the "Okay Google" feature working flawlessly and is stable. 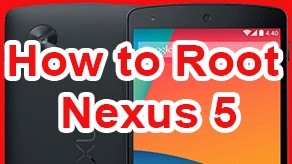 For the most part this ROM can be used as a daily driver, but to be sure try it out on your day off and see if it's worth keeping! 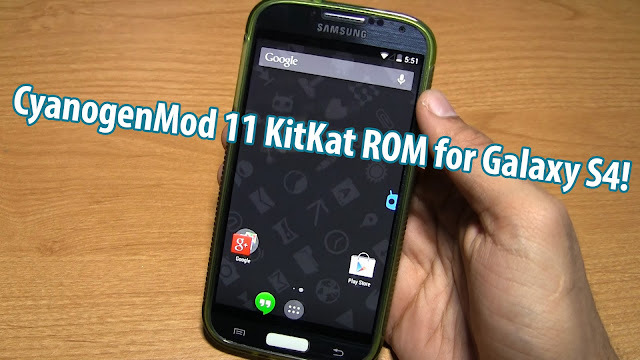 Download CyanogenMod 11 ROM for Galaxy S4 using the links below!